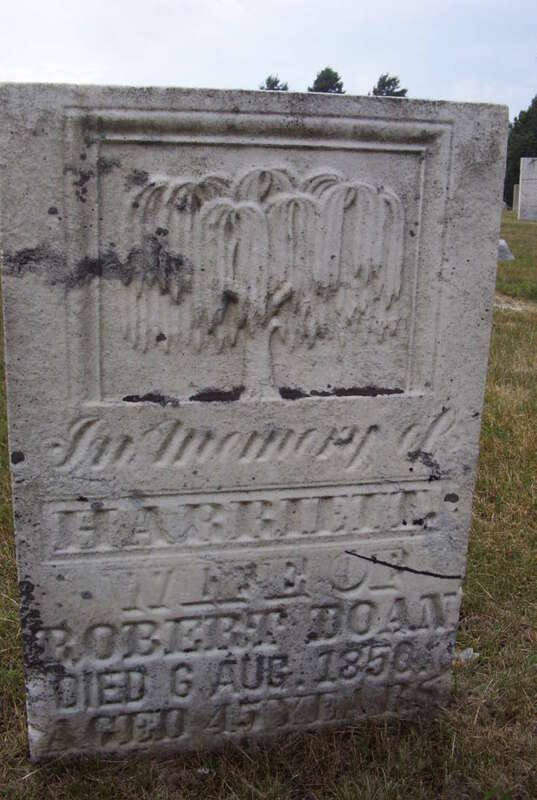 A major goal is to photograph and display the most interesting old gravestones in Barnstable County before they are lost to the ravages of time. 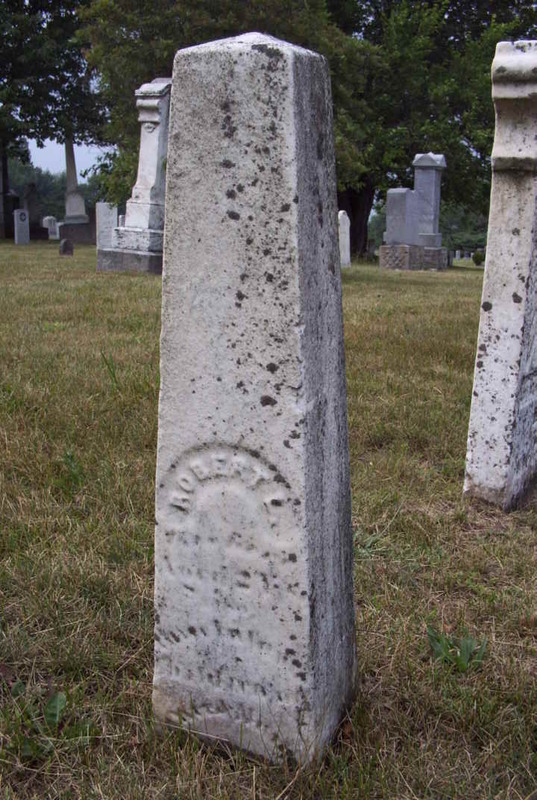 A related goal is to provide reasonably complete gravestone records from the earliest in 1683 up to 1880 or later for all Barnstable County cemeteries. Information about the gravestone carvers and gravestone styles is included. Reference sources for cemetery surveys done over the last one hundred years are provided for further research. If you want to search for a specific name on this large web site, go to the Google search engine at http://www.google.com. In the search box enter capecodgravestones+name. There should be no space before or after the + sign. For example, if you are searching for Marcy Freeman, enter in the search box capecodgravestones+Marcy+Freeman. The search result will be a listing of links to Marcy Freeman. 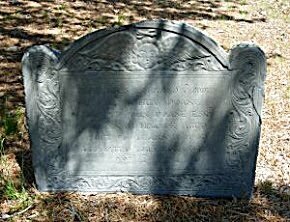 To search for all the Mulfords, enter capecodgravestones+Mulford in the Google search box. Click on the link “Repeat the search with the omitted results included” to display all the links. Most links go directly to sections of this web site but some links go to other web sites which link back to this web site. In limited tests this search procedure works well with Google! The procedure does not work with some other search engines. 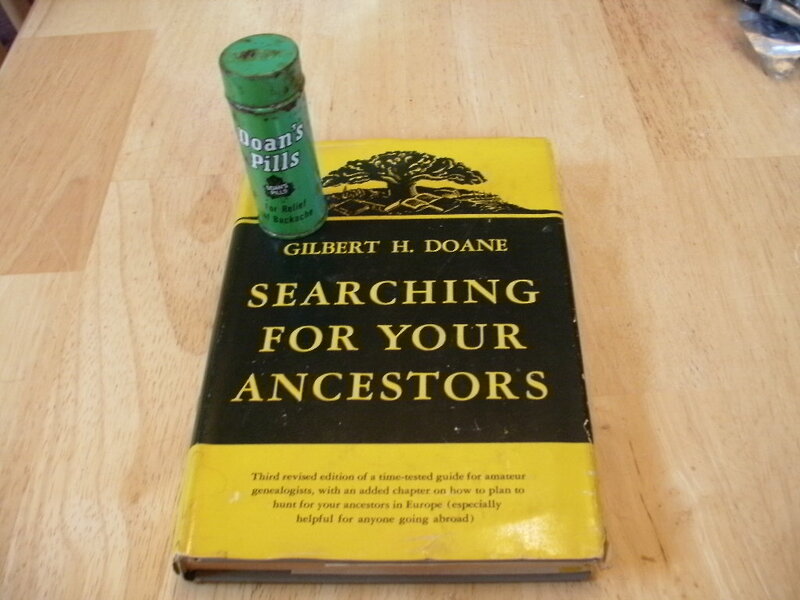 I found this book at a yard sale, “Searching For Your Ancestors” written by Gilbert H. Doane. 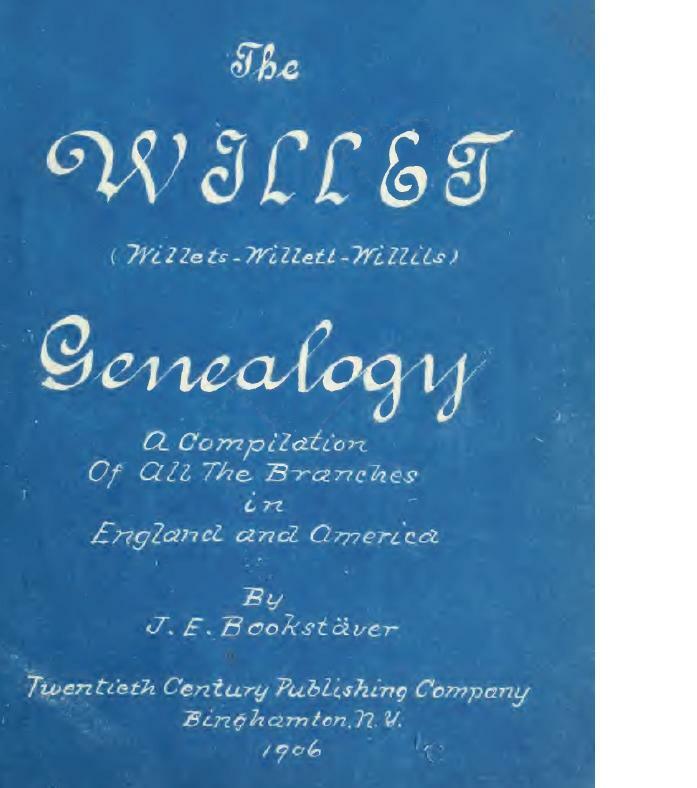 There is a lot of great information in it for amateur genealogists about how to research your family, where to look, what to look for, etc. It is the third edition printed in 1960. The first edition was printed in 1937. If anyone knows of a first edition available, I’m interested in getting a copy. As for the Doan’s Pills tin, I bought it from eBay a few years ago for a couple of dollars. James Doan invented the pills while working as a druggist in Kingsville, Ontario. Thanks to my cousin, whom I met this summer at our family reunion, I have a few more generations to add to my family tree and a lot more researching to keep me busy, but the more I search, the more the same surname keeps popping up, Doane. 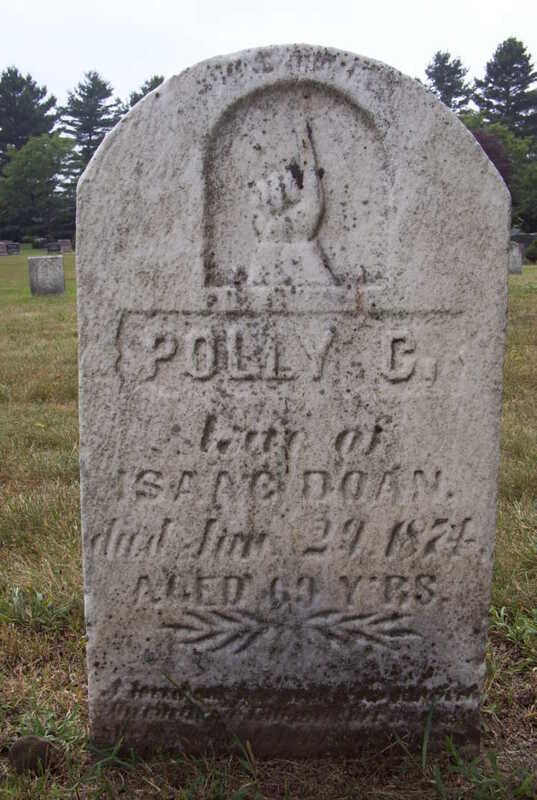 I am researching my 2nd great-grandmother’s family, the ancestors of Mary Elizabeth Robbins, who married Allen Cark Doan in Welland, Ontario in 1876. Her father, Caleb Robbins was born in Gainsborough, Pelham Twp., Ontario in 1837 and married Catherine Pattison, daughter of John Wright Pattison and Catherine Rinker, in Welland in 1858. Caleb was the son of Nathaniel Robbins and Hannah Doane Nickerson. Hannah Doane Nickerson’s parents were Elkanna Nickerson and Hannah Doane. Hannah Doane was the daughter of Benjamin Doane and Hannah Smalley. My parents are one example, they were first cousins once removed. My 2nd great-grandparents, Allen C. Doan and Mary E. Robbins. My 2nd and 3rd great-grandparents, Linus C. Doan and Hannah Maude Doan (my parents’ common ancestor). My 3rd and 4th great-grandparents, Isaac Doan and Polly Charlotte Doan. Too Late For Dinner, How Un-Fortune-ate!! Turkey and cranberries, pumpkin pie, it’s funny how just the mention of these words automatically conjures up great memories of Thanksgiving feasts of the past. It makes me wonder about the first Thanksgiving celebration in Plymouth Colony. What did they have for their “feast”? I’m pretty sure they were far more thankful for it than we could ever be. They were thankful that they survived the first winter, as so many loved ones didn’t. (page 198) They were thankful for not being killed by unfriendly natives and they were really thankful for the bounty that friendly natives had shared. What would have been on the menu? Read about the First Thanksgiving on page 230. Well, whatever they ate, by the time my ancestor got there, there weren’t even any leftovers! He was a week late, arriving in Plymouth Colony on the Fortune in 1621 (page 235). My ninth great-grandfather, Stephen Deane, was on board ship, so his meal was not much to give thanks for, no fresh fruit or vegetables, no fresh meat, and even fresh water was probably being rationed by this time. If he was healthy, it was because of his strong fortitude, not his diet. The Fortune landed a week late, but, it arrived, and Stephen Deane survived, was a prominent figure in early Plymouth Colony and married Elizabeth Ring in 1627. They had three daughters before his death in 1634; Elizabeth, my eighth greatgrandmother, married William Twining, Miriam married John Wing and Susanna married Thomas Rogers. How cool is this, you can embed books that are on InternetArchive right into your blog! 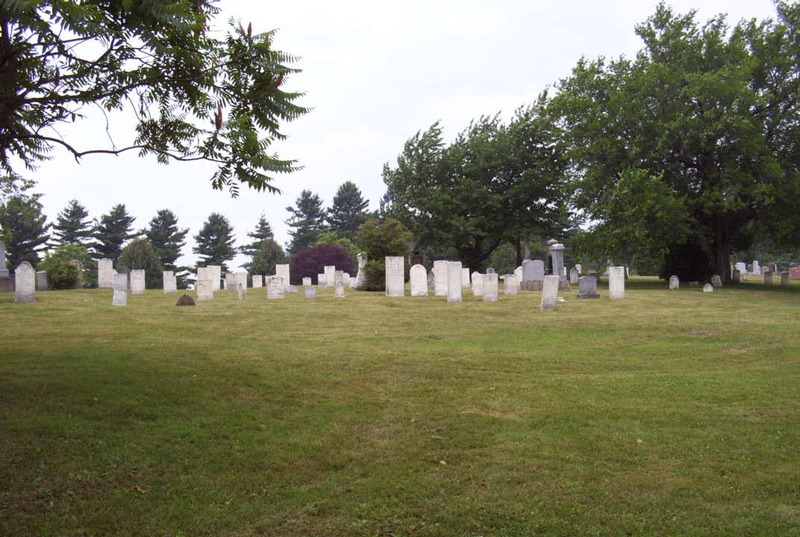 Doan’s Ridge Cemetery is located on Ridge Road near Welland, Ontario. 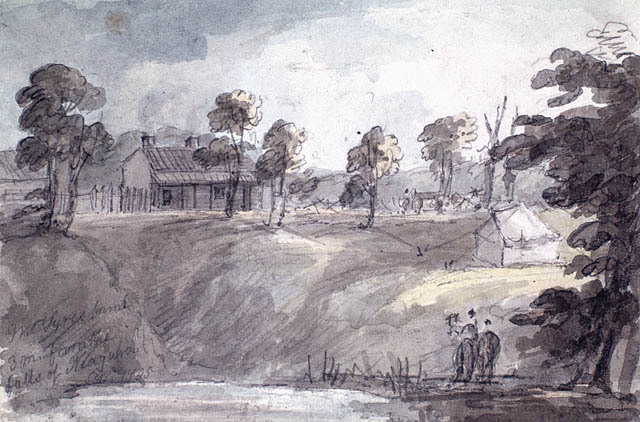 The Doan families arrived in the Niagara area after the Revolutionary War from Pennsylvania. The early Doan family gravestones are illegible. My grand-uncle, Private Fleming Wesley Hines served in the Canadian Expeditionary Forces, 2nd Division, 19th Battalion and died in France on September 18th, 1916. I have been reading the WWI war diaries for the CEF 2nd Division and transcribed some in a previous post. I was hoping to transcribe the diary but it proved far more than I thought at the time, there are up to a hundred pages for just one day when there was a lot of activity. I guess I bit off more than I could chew, lol. So, instead, I’ll read through them and post some of the more interesting pages of the diary as I come across them. Primary source: Nicholson, G. W. L. 1962. 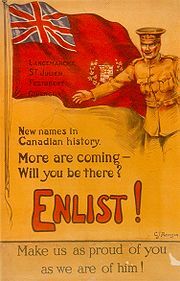 Official History of the Canadian Army in the First World War: Canadian Expeditionary Force 1914-1919. There are several early families of Plymouth that I descend from, one of which is Deacon John Doane, but there were some in Plymouth before the Doane family arrived. The earliest arrival was Stephen Deane, who was on the second ship, the Fortune when it left Leiden, Holland in 1621. The Fortune arrived in Plymouth Colony in November of 1621, just days after the First Thanksgiving. He was there at the time of the first division of cattle in the Colony. William Ring was on the Speedwell, the Mayflower’s sister ship, when it had to turn back to Holland because the vessel wasn’t seaworthy. He later died, leaving a widow and three children to cross the ocean without him in 1629. Mary Durant Ring died in July, 1631 in Plymouth Colony leaving a will. Her estate inventory lists clothing and fabric in interesting colors: black, gray, red, blue, violet, white, and green (hardly the dull shades stereotypically assigned to Puritans). The inventory also showed her to be a savvy businesswoman; the Governor owed her 2, and she was due another 2 of commodities “to come out of England”. She was owed 6 shillings worth of beaver from Mr. Wynslow that she explained as resulting from “timber that I lent [him] that cost me a pound of beaver, besides a piece more than they took of me”, and money from Goodman Gyles. Since there were no banks, and specie was notoriously scarce, people borrowed from each other. These accounts in her estate inventory indicate that Mary was an active player in the economic and financial life of Plymouth. Mary died after the marriage of her two (surviving) daughters, and the birth (or expected arrival) of a grandchild. Her son Andrew Ring, however, was still a minor. As it was assumed that husbands would take care of their wives, Mary assigned most of her goods to her son, stipulating that her son-in-law Stephen Deane would play a large role in caring for the boy. She required Stephen “to help him forward in the knowledge & fear of God, not to oppress him by any burdens but to tender him as he will answer to God.”As overseers she named two men, “loving friends”, who had been in the Leiden congregation, Samuel Fuller and Thomas Blossom. Stephen died, probably on 6 October 1634. Elizabeth then married on 16 September 1635 Josiah Cooke . He was not on the 1633 tax list, but he (or his son Josias) does appear on the 1634 list, assessed at the minimum 9 shillings. On 24 March 1633/4, he and Edward Doty were fined 6/8 apiece for breaking the peace. It must have been a fight. Since Doty drew blood from Cooke, Doty had to pay him 3/4d. Josiah became a freeman on 3 January 1636/7. In Plymouth he had been on a grand jury, and served as constable and surveyor. Josiah was among those moving to Nauset (later Eastham) around 1645. He was listed there as a freeman on an undated list probably from the 1640s. In Eastham in 1647 he became a deputy. He signed his will 22 September 1673; it was proved 29 October that year. In it he declared himself to be about 63 years old. He named his wife Elizabeth and a number of children and step children from his blended family, including step-son-in-law William Twining and step-grandson Stephen Twining. i. Elizabeth Deane , b. ca. 1630; m. William Twining; had 7 children. ii. Miriam Deane m John Wing as his second wife, but they had no children. iii. Susanna Deane m (1) Joseph Rogers, and m (2) Stephen Snow; she had children with her second husband. Death: She died in Plymouth in July 1631. 21, 1601, in Ufford.They had three children. died on March 24, 1696/7. Hopkins on April 23, 1646, in Plymouth and had six children. He married (2) Lettice (_____) Morton about 1674.